Detroit Record Electronic Music Producer, Tony Brown brings this Super Psychedelic Download – Podcast, House Music Downloads & Mixes, all new Rare Traxx. The Track was originally released on vinyl in 2002. 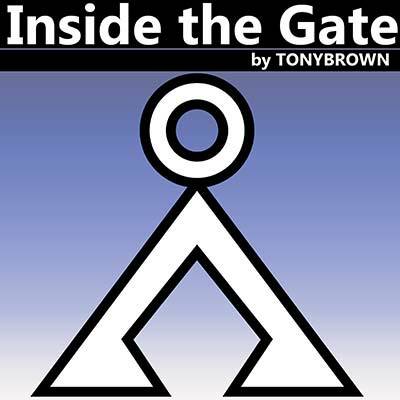 Detroit Record Electronic Music Producer, Tony Brown brings this Super Psychedelic Track “Inside the Gate” the song builds up with a evolving synth melody, all building up to the hook which flows in over a simple and smooth key changes. This download is a Musical Journey for the mind and body. Tony loads this tracks with rich pads and keyboard layers, violins/strings and 808 percussion.